Set in a Georgian property once home to poetess Mary Jane Irwin An S?g?n is a family-run guesthouse and seafood restaurant. Located at the heart of the historic city of Clonakilty the guesthouse is 10 minutes walk from the Michael Collins Museum which boasts a display of Michael Collins memorabilia. br / br / br / br / Each room in An S?g?n Guesthouse features a flat-screen TV free Wi-Fi and tea/coffee making facilities. The furniture is chic and modern and guests can enjoy a stylish environment. Yoghurt cereals and Full Irish breakfast are also included in the room rate. br / br / br / br / Next door to the guesthouse the An S?g?n seafood restaurant boasts an award-winning menu which is designed to complement fresh fish delivered daily and local produce. Guests can enjoy the West Cork Seafood Pie and Traditional Fresh Fish & Hand-Cut Potato Chips. The restaurant also offers lighter options and home-made desserts. 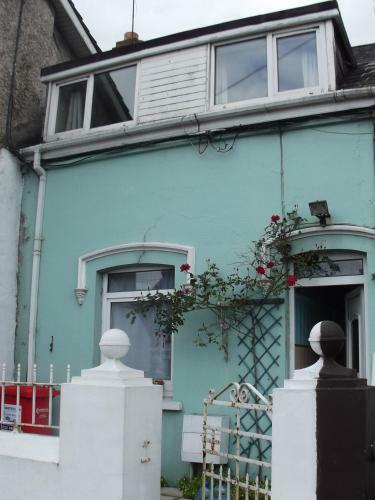 br / br / br / br / 5 km from the property Inchydoney offers beautiful beaches and scenic views of the sea. Whale watching fishing and surfing are amongst the activities available in this seaside town. Templebryan Stone Circle also known as the Druid Temple is 2 and half km from the property. 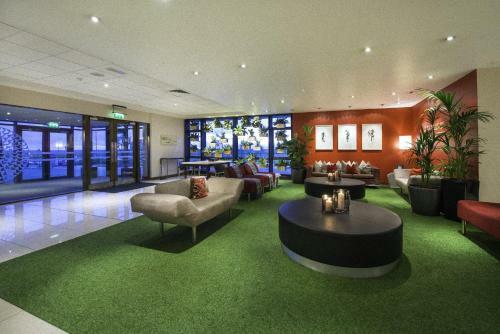 This hotel is directly opposite Cork Airport with a free shuttle service. It is just a 10-minute drive from Cork City, where there are shops, vibrant bars and restaurants. 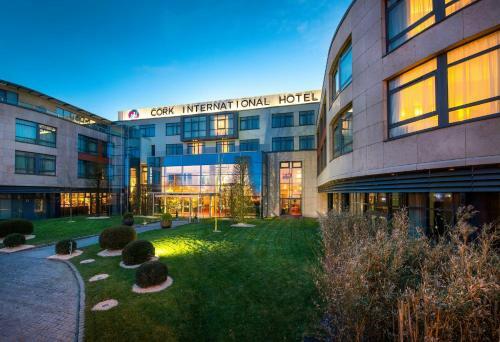 The Cork International Hotel is in Cork Airport Business Park. 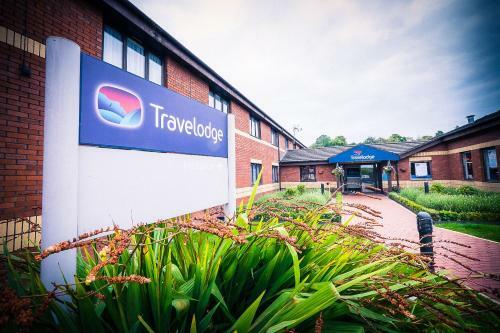 Just 3 miles from Cork Airport and a 5-minute drive from Cork City, this Travelodge features an on-site restaurant, free parking and a 24-hour reception. There is free taxi phone and a departures/arrivals screen for Cork Airport. Around 10 minutes' drive outside Ballinhassig, in County Cork, Insiara B and B offers award-winning accommodation with manicured private gardens and free WiFi throughout. 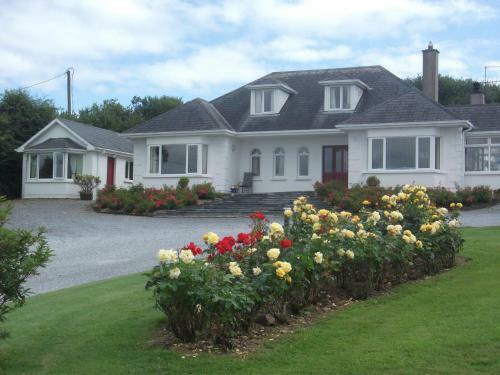 The property enjoys a quiet, scenic location, 15 km from the city of Cork. 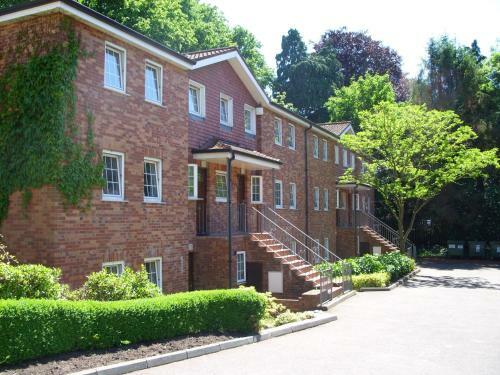 Offering a garden, Brookfield Holiday Village offers accommodation in Cork. University College Cork is 700 metres away. Free WiFi is offered . All units include a seating area. Some units have a dining area and/or balcony. Featuring a garden with a terrace, Evergreen Road is a semi-detached holiday home located in Cork in the County Cork Region. The holiday home is 900 metres from St. Finbarr's Cathedral. Free WiFi is provided throughout the property. 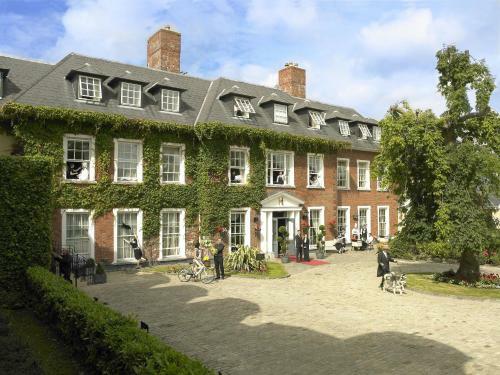 Set in leafy grounds just 15 minutes’ walk from Cork centre, Hayfield Manor is a luxury hotel with a beauty spa and an elegant restaurant. Cork International Airport is a 15-minute drive away.